Yes folks, it’s true. 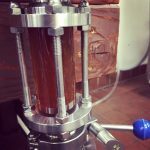 We now have our license to serve beer, wine and spirits manufactured in Pennsylvania. We thank everyone for their support and patience while we waited. Big thanks goes out to our friends at Three Brothers Beverages in Bangor, PA. It’s only been a week, but they’ve been working feverishly to get us canned craft beers. Why only craft cans, you might ask? A couple of reasons: our brewery is under construction as well as our draft system AND we feel cans are the most responsible, freshest way to dispense beer and to recycle. 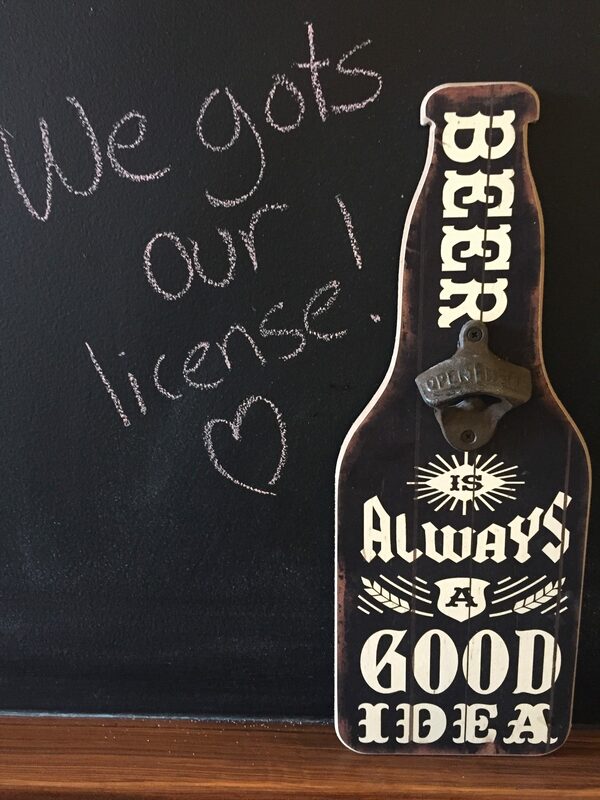 Not only did we get our license to serve, we also got our license to brew! But you’ll have to wait for our brews for a few more months. It’s looking like August, 2017 for the first Bangor Trust beer to flow from the tap. Until then, our PA craft can list is always growing and in addition, we are presently serving Social Still spirits, local wines and ciders from Franklin Hill Vineyards, R.A.W., The Renegade Winery, and Tolino Vineyards. We look forward to seeing you soon and thank you for supporting our small family owned and operated restaurant and bakery (and soon to be brewery!) in downtown Bangor, PA.